The Federal Reserve will wrap up its second policy-setting meeting of 2019 on Wednesday, where it is not expected to raise rates. But as the Fed continues to signal the need for “ patience ” on monetary policy, some market participants are wondering if economic conditions could worsen to a point where the Fed would need to cut rates. The inflection point comes as the Fed remains on pause amid warning signs in tightening financial market conditions . 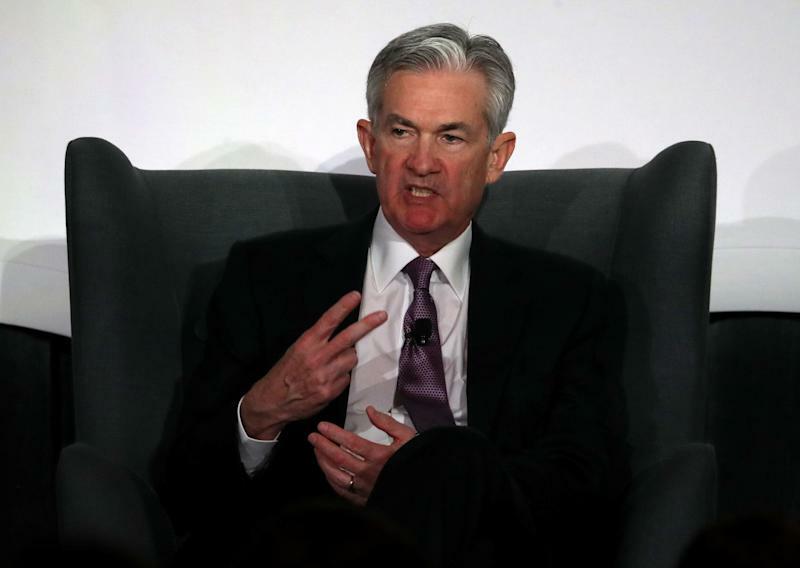 Combined with tepid inflationary pressures and a possible slowdown in China and the Eurozone, Powell had the central bank adopt a wait-and-see approach to guide future policy. Goldman Sachs wrote March 15 that Q1 GDP will likely be “quite weak” and predicted that inflationary pressures will continue to be subdued , two points that make the odds of a rate hike “look quite low” for the first half of this year. 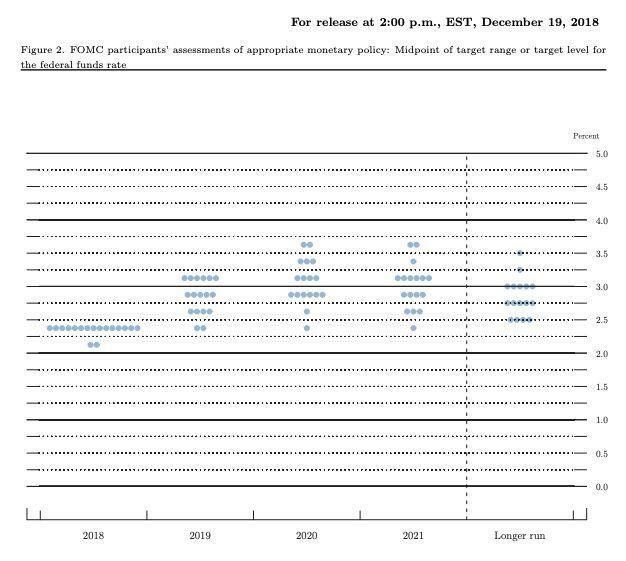 But at the same time, Goldman wrote that they see a rate hike as somewhat more likely than not in the end of this year, making the case that the Fed would raise by 25 basis points only once this year, if at all. The dot plot release comes as Powell actively attempts to de-emphasize its interpretation. Implemented to help market participants understand the Fed’s commitment to normalizing rates, the dot plot may not hold much value once the federal funds rate reaches the “neutral” level where policy is neither stimulative nor restrictive. Some FOMC voters have said they see the current federal funds rate right at the neutral rate of the economy .